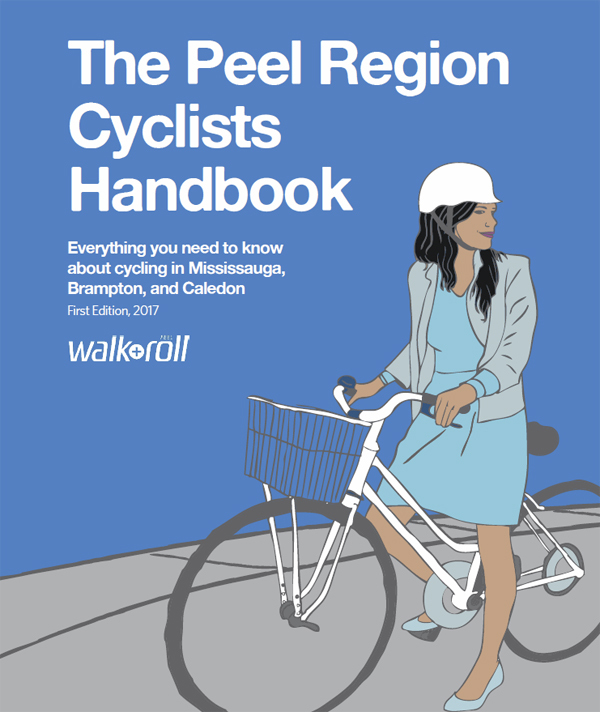 Region of Peel Cyclists Handbook just released! Download your free copy of Peel’s new handbook for Brampton, Mississauga and Caledon. It has a wealth of information.